In case you’ve been living under a rock, it is election season in America. Both candidates have laid out their vision for America’s future, and they differ on many issues. But on some issues the candidates agree. One example is taking advantage of low borrowing costs to invest in America’s aging infrastructure. Such a plan would create jobs, stimulating short-run growth while making America’s economy more efficient in the long-run. But with policy, the devil is in the details. Even on this area of agreement, the candidates proposed policies are very different. As has often been the case, Trump’s plan is short on specifics and is not fully funded, casting doubts on its effectiveness while increasing the deficit (more on this later). But another piece of the economic puzzle, one that is as important to America’s long-run growth as infrastructure, is also sorely underinvested in. 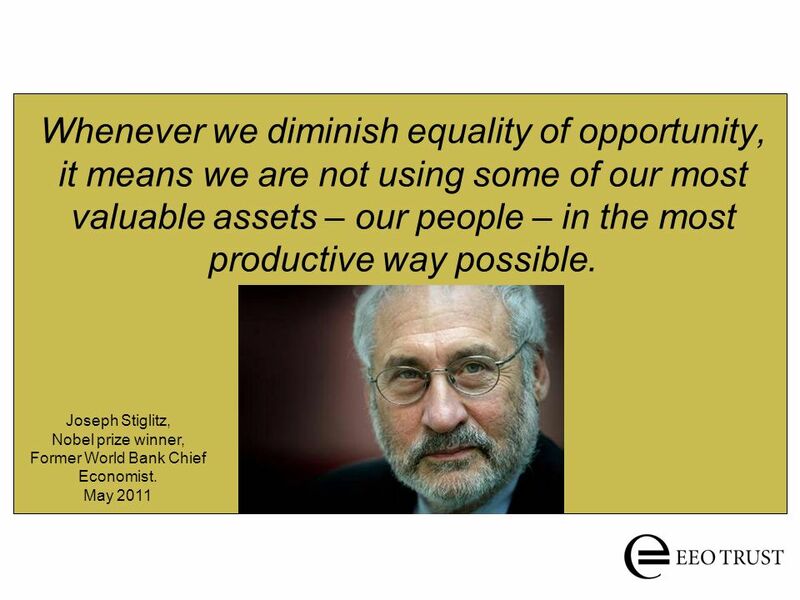 I am referring to human capital (education, healthcare). There are many ways to promote investment in human capital–more on the how later. First, lets examine why investing in human capital is important. Simply put, investing in human capital is a key driver of invention, and invention is the main driver of long-run growth. This is a purposefully general statement–I do not have to know what the next paradigm shifting invention will be in order for this statement to be true. Some people may counter that most inventions are technological in nature, and automation is leading to job loss. To that, I would say we cannot fear progress. Rather, our leaders need to figure out how to balance the need for economic growth with peoples need to be employed–how to “re-couple” the social and economic functions of the labor market. This may require some sort of large-scale guaranteed government / subsidized private sector jobs program–another debate for another day. Back to invention. While there is no “formula” for discovering great inventions, invention does tend to flourish in certain contexts. Both the public and private sectors can spur the inventive process by investing in research and development. Strong property rights and judicial independence are needed to protect inventors, or else the incentive to invent is not there. A sound financial system is needed to match funding to good ideas, and various forms of infrastructure are needed for production and distribution. But most importantly invention requires a well educated people, free to explore their novel ideas. The security that comes from decoupling health insurance from employment–as the ACA has done–also helps, by removing some of the risk of leaving one’s job to pursue an invention. America has most of these things in spades. But one area America can do better (other than infrastructure) is promoting investment in human capital, particularly at younger ages and lower wealth brackets. America’s top Universities are some of the best in the world, and we have a decent system for matching the most talented low income applicants to them. But research shows that earlier intervention is needed to truly promote equality of opportunity. The “lifecycle” approach to development states that much of the human development needed for people to realize their potential–including their innovative potential–occurs well before college. This is not to say the government should not prioritize making college more affordable. I am a proponent of free community college for low-income applicants with strong academic credentials. But college is only a part of the equality of opportunity equation. For not only do we not know what the next great invention will be, we also do not know who will invent it. Therefore, it is the job of our government to create the largest possible base of potential future inventors. While the overwhelming majority of people will not go on to discover great inventions, well targeted investments earlier in life still benefit society by helping people maximize their future earnings (and tax bills), reducing poverty and crime (and future government spending on welfare programs and the criminal justice system). You may be thinking, “this is all well and good in theory, but how will we pay for it all?” Aside from the higher tax revenues and savings resulting from such investments in the long-run, more immediate action should be taken to get the Federal government’s fiscal house in order. Should interest rates on U.S. debt rise, interest payments would consume a large portion of government spending. While there is no guarantee the interest rates on U.S. debt will rise, given the global nature of contemporary investment and America’s status as a “safe haven”, it would be prudent to reduce the deficit if it can be done in a way that does not compromise economic growth and pose undue hardship on America’s poorest citizens. Every taxpayer dollar spent servicing debt is a dollar that cannot be spent on something beneficial (human capital investment, infrastructure, defense, anything). It is in no ones interest to see this potential future come to pass, as almost everyone (except possibly Libertarians) believes there is something productive taxes could be spent on. Responsibly closing the deficit requires both comprehensive (corporate and personal) tax and entitlement reform. “Entitlement spending” consumes a large percentage of government spending, and for good reason–it meets important societal needs, often more efficiently than its private sector counterparts. Private sector pension coverage fell from 28% to 13% between 1993 and 2011, and private sector health insurance costs have historically risen faster than Medicaid. Due to the effectiveness of Medicaid and Social Security, they should arguably be expanded if we can figure out how to properly fund them (expanding the “public option” would help fix Obamacare, and there is a strong argument to be made for expanding Social Security to make up for the drop in people covered by private pension plans). As a Nation, in order to have a meaningful debate about how much we can afford to spend (and on what), we have to know how much tax revenue we can expect to take in. Comprehensive tax reform endures for a long time–the last major tax reform was passed 30 years ago. Passing comprehensive tax reform would allow for meaningful revenue projections for the foreseeable future (exactly how long depends on how vigilantly Congress guards the tax code against unnecessary loopholes). Therefore, comprehensive tax reform should precede entitlement reform. Greater investment in human capital can be achieved in a number of ways. It can be achieved directly through new social programs, a few of which I proposed earlier, but in recent years such ideas have been political nonstarters. With more money people will spend more in the short-run–promoting short-run growth–and invest more in themselves and their children–promoting long-run growth. But how do we get more money into peoples’ pockets without politically contentious social programs (i.e. redistribution)? A more politically viable (if admittedly less targeted) approach involves increasing the incomes of America’s less well-to-do through the labor market. A market-based approach would include some combination of a higher minimum wage and an expanded earned income tax credit (EITC). These policies would be even more effective if paired with human capital investment programs that recognize the “lifecycle” approach to development. Both candidates claim they want to help low and middle class people, but upon examining their proposed policies, only Clinton’s would move this country the right direction. Categories: Blog Posts, Economic Outlook | Tags: Clinton, Economic growth, equality of opportunity, human capital, infrastructure, invention, Trump | Permalink.